Just reporting back on the aluminium sub-platter. 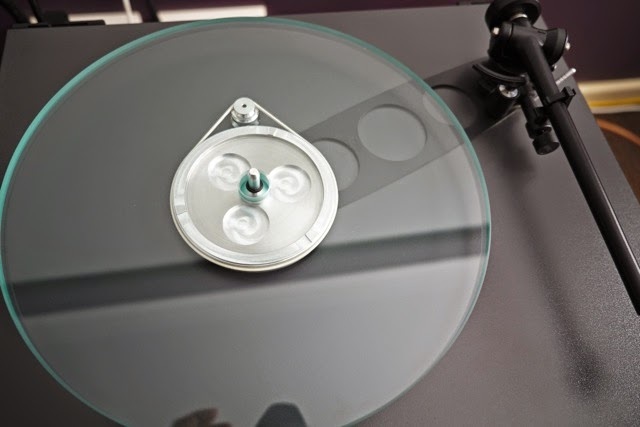 After almost two weeks or 30 hours of listening to my RP3 with your Basic Aluminium sub platter. All I can say is that I am happy with the product. I am no audiophile but what I notice after the sub platter has settled down is stronger bass, much stronger than on the standard sub platter. And it was lower and tuneful, which makes my whole system come alive. Stronger than any cd I have heard through my Stello transport and dac. Tracking is also much better than before. Lots of ambience and on occasions sounding almost surround like. Well, being patience is indeed a virtue. The first time I installed the upgrade, it almost made me beg the question why? There was so much sibilance and transients were gone, and my favorite Dave Grusin record sounded lifeless. And now, a totally different beast. I am listening to Kevin Eubanks at the moment and the bass, the transient, dynamic range are all there. It is clear and 'smooth' sounding like how a record should sound like. Top end is clean too. Not splashy any more and triangle sounds sharp without the glare though without an absolute extension compared to my cd but I would blame this on my cartridge. Now eagerly waiting for my aluminium feet to arrive and that should be it for now until my Elyss 2 give up the ghost. Bought some plasticine to use on the feet. 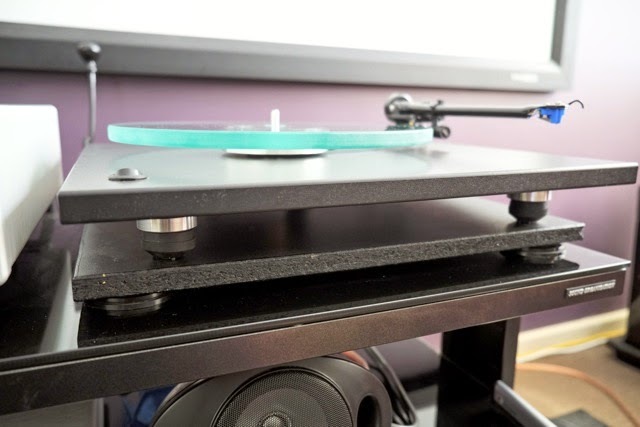 Photos of my Rega with metal sub-platter and aluminium feet. The new set of feet has certainly improve focus and reverb and the change is not subtle. The sub-platter has I think finally settled in and the overall sound is much more balanced and cleaner with no audible distortion. Have a good one.